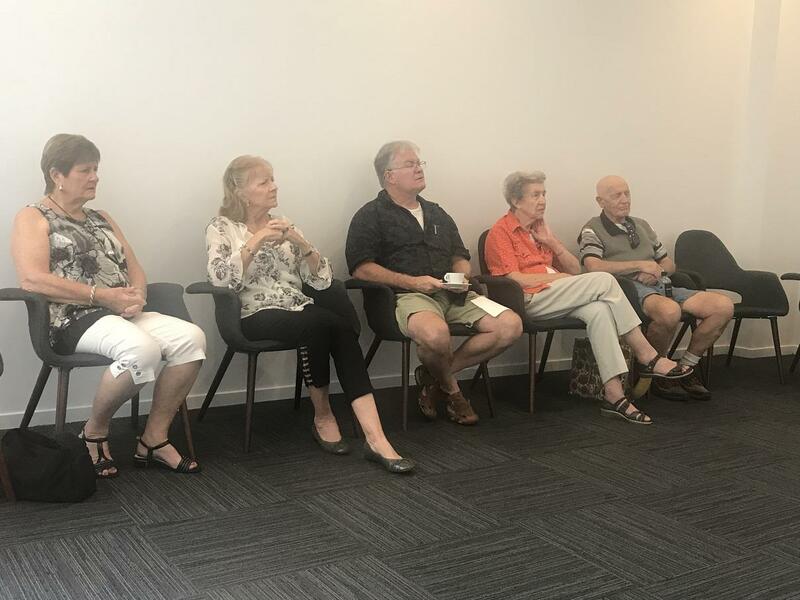 The Caloundra Greeters volunteers met at the offices of McGrath Real Estate on Monday for a get together and morning tea. The rosters and communication were discussed. 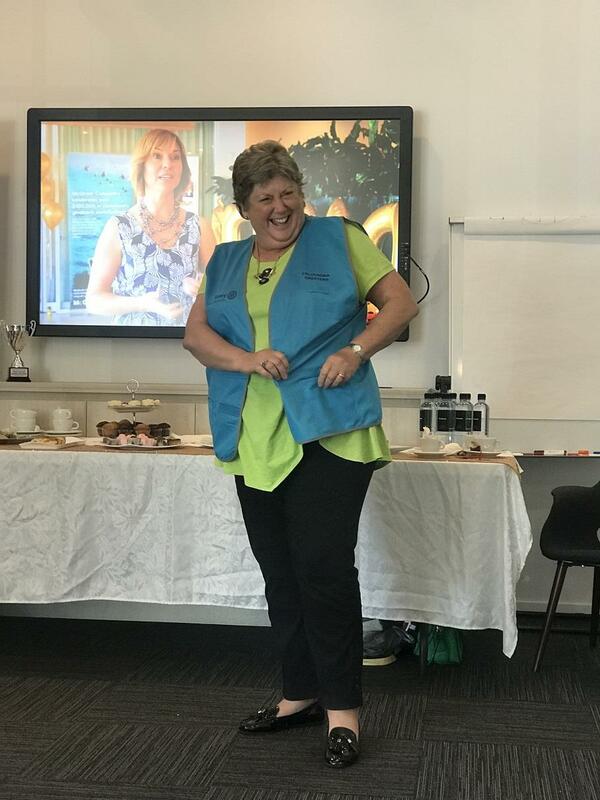 Marylin and Evelyn showed off the new summer vests that the Sunshine Coast Council kindly sponsored. These will make the volunteers visible and more comfortable in the coming summer months. A good morning was had by all.